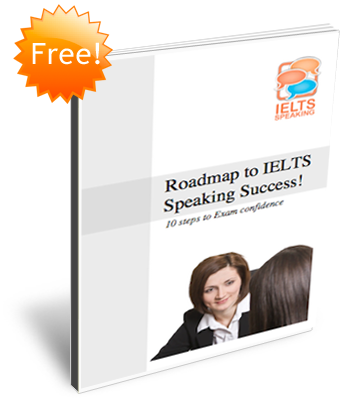 Could you give me an idea of the questions in the IELTS Speaking exam? 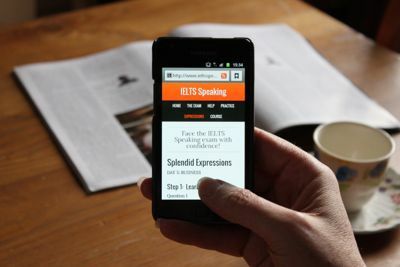 If you’re concerned about the questions you’ll be asked in the IELTS Speaking test there’s no need to worry. The questions are designed to give everyone the chance to have something to say and won’t be testing you on your knowledge of world affairs, science or the arts! The questions in Part 1 of the Speaking paper will be about you, your life and your experiences, so nothing to worry about there. They are designed to help you to relax and enable the examiner to find out a little about you. The questions in Part 2 will ask you to describe something, someone, somewhere or sometime in your life and again will give you the chance to talk about yourself. Finally Part 3 will continue the topic in Part 2 and ask you to give your opinion on certain subjects. In most cases you’ll have something to say.